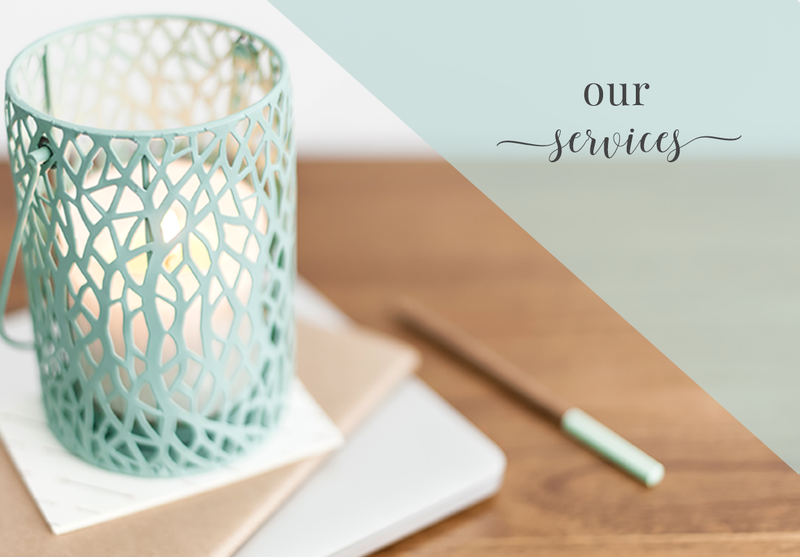 Mandy Roberson Media, LLC is a full service, one-stop shop for all your brand and ministry needs! 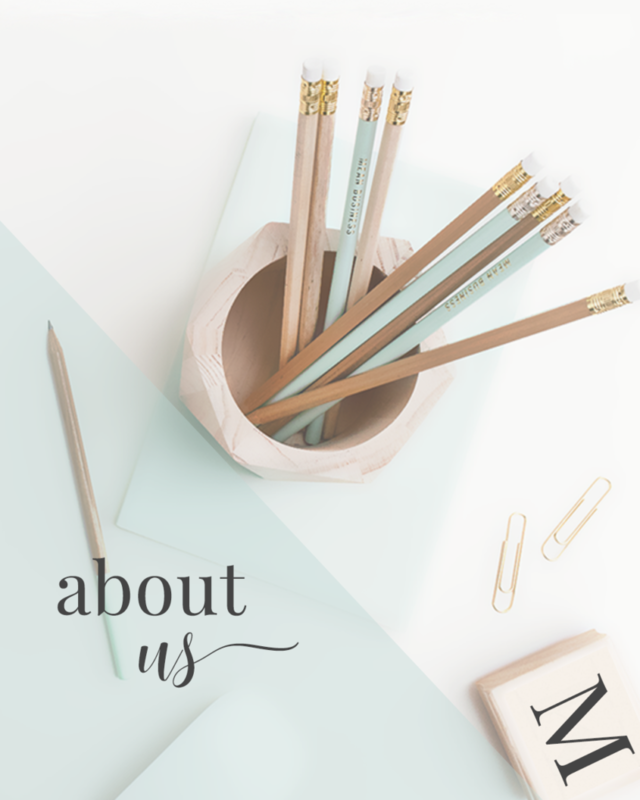 We specialize in providing our creative clients with a brand presence and website as unique as they are and offer a wide array of support options as well! "Mandy is prompt and efficient! I am VERY satisfied with all of the work she has done for me." "I couldn't be happier with you and your team! I know that if I need something, you will deliver. You are creative, professional, timely, kind, informative, and so much more. It does my heart good to know that my website and other online needs are met with excellence. It takes so much pressure off of me so I can do what God is calling me to do." "Mandy is professional and creative. I have been particularly impressed with her ability to respond quickly to expected and unexpected needs as they arise. And she's just darn nice." "Great knowledge and service! I recommend MRM constantly. I have such a peace of mind knowing I'm in good hands with the tech support MRM provides." "Mandy is a consummate professional. I appreciated her wisdom and had a wonderful experience working with her on my blog re-design." "My website would be a mess without your help! I don't understand much of the tech stuff and for now I don't want to learn a lot of it. Mandy is always professional, quick to reply, kind and she knows so much. I'm thankful for Mandy!" "Mandy is warm, responsive, professional, and provides excellent quality work. She responds promptly and follows through every time. I don't hesitate to contact her with any WordPress/WooCommerce issue or question that I have." 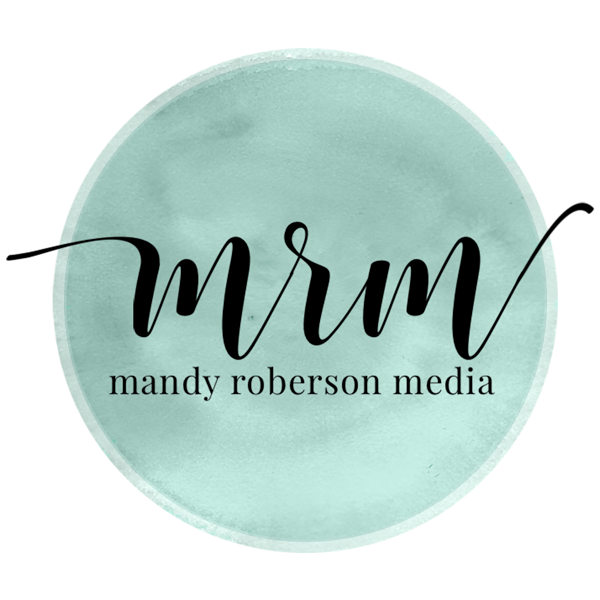 "I was referred to Mandy Roberson Media as I was pondering how to increase my reach with my blog and other components of my platform. Mandy's guidance was clear and simple--which was necessary for a non-technical person like me. Her input helped shed a light on the areas I needed to address to accomplish the goals I had in mind for my site. Once we got the site up and running, I cannot remember any down time or surprise charges for Mandy's work. Everything is clear and up front." 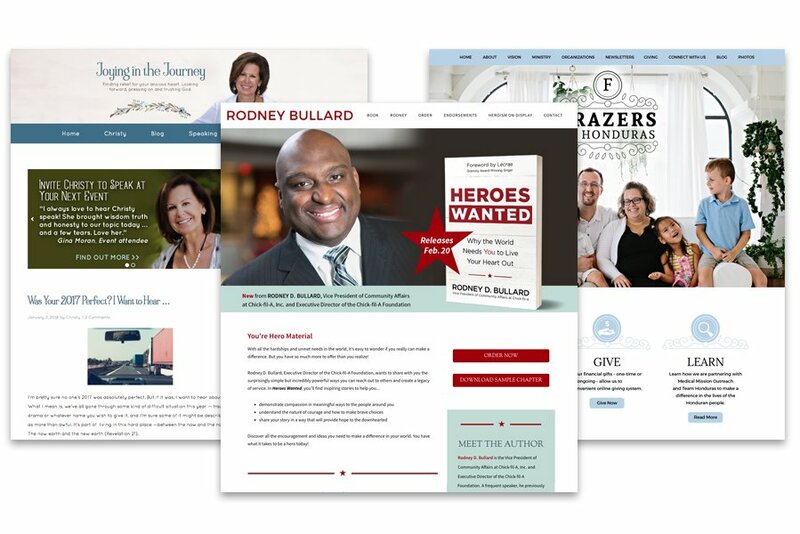 "You did an awesome job on our new website that was designed for us. We are loving everything and you were so easy to work with!" "Mandy Roberson Media could not be easier to work with. She is very professional yet down to earth. The technical side of my website is the weakest area for me. Mandy understands this and has become my teacher. She gives me valuable advice and has made my little corner of the web beautiful and easy to navigate. Because of Mandy, I can now concentrate on my calling, writing, and let her handle the very important back end. I recommend her frequently to others." "Mandy does a fantastic job, is always timely and responsive, and a true pleasure to work with! I have a beautiful website thanks to her!"